Besides our unique and disruptive business model, we rely on previous and very successful experiences from our parent companies in Brazil and Mexico. 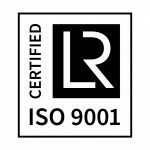 Our product is based on a patented platform and a business strategy that has been tested and improved within these markets for more than 15 years. In 2002, he created eConsig, the pioneer cloud platform that has been improving the personal financial services market in various countries. 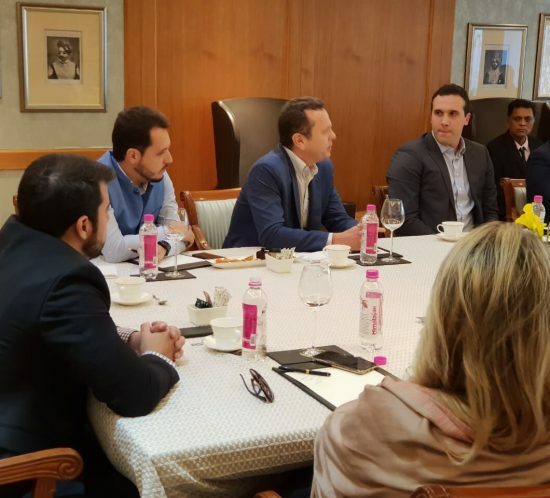 With an entrepreneurial vein, he is leading the expansion of the use of this system internationally, personally involved in business efforts in Mexico, Europe and India. 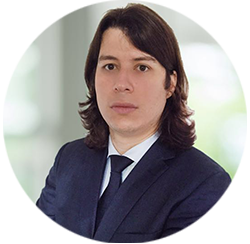 He is also an advisor of many companies with the Fintech sector in Brazil, and has strong connections in Latin America. 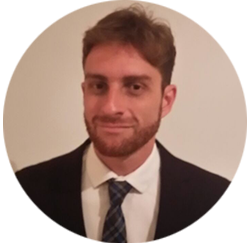 CEO of SalaryFits Portugal and Spain, Alvaro has a large expertise within the IT sector, fintech and innovatives startups. An attorney at law and advisor, post graduated in Corporate Law and Process Legislation. 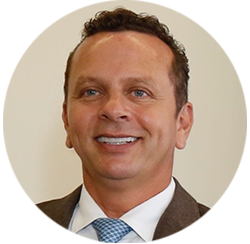 He has a large experience as an international business developer and has been ahead of efforts of internationalization of companies. 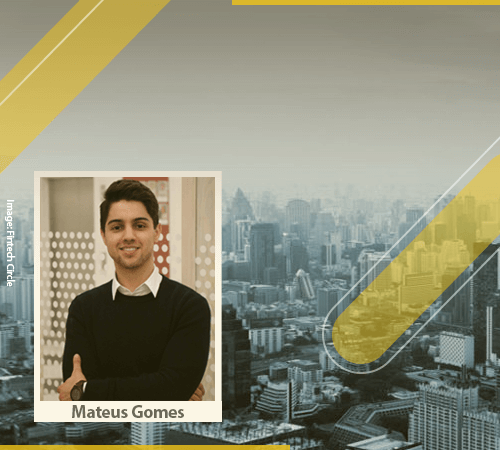 With significant experience in Business Development, Guilherme Mota have worked with a range of different products and companies, developing projects related to their commercial strategy, clients acquisition, and access to new (international) markets. Graduated on Foreign Commerce and with additional background on strategic management and valuation, he is a dynamic and innovative business executive working towards businesses focused on the growth of BRICS' relationship. 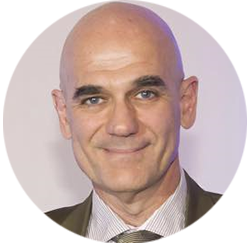 Professional with more than 30 years of experience, he worked in ICT consulting services, in particular in regulatory issues, service planning, cost and activity modeling, scenario analysis and market analysis, in Brazil and abroad. Responsible for the implementation of several innovative projects supported by government programs designed to stimulate the adoption of technology in large sectors such as Smart Grids, Smart Cities, Broadband Communications, Information Security, IP Platforms and Operation & Business Support Systems. 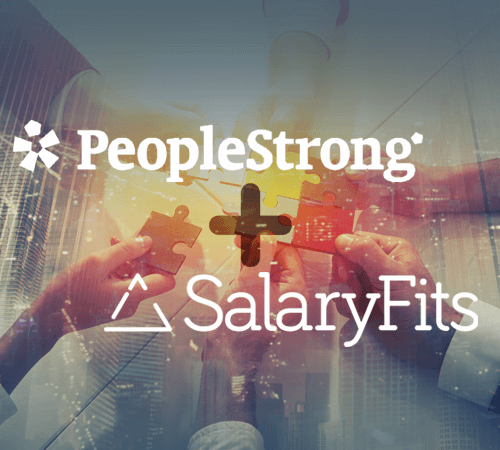 Since 2015, he has been involved in the internationalization of Salaryfits, a Fintech company focused on promoting financial inclusion and sustainability, improving the security and reliability of the customer's transaction environment. 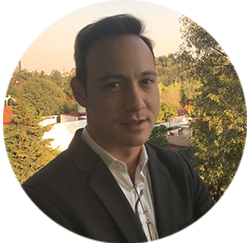 CEO of Salaryfits Mexico, with over ten years of professional experience, Gustavo has been working with innovative Financial Solutions; having worked with international banks focusing on new business opportunities. 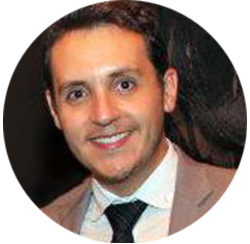 With strong knowledge in Digital Marketing and Communication, he has developed businesses relationships and IT financial solutions across different countries and cultures in Latin America.